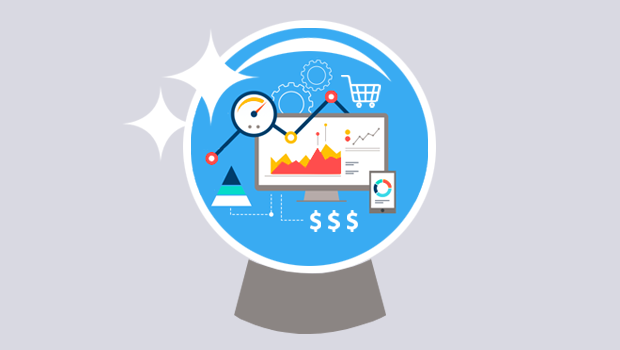 Predictive analytics is the new frontier in digital marketing. 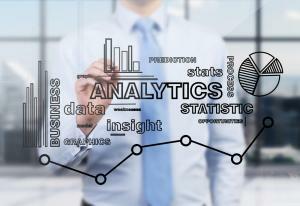 Predictive analytics is the new frontier in digital marketing. Many experts have discussed the benefits of merging predictive analytics with marketing automation tools, such as HubSpot and Marketo. While integrating predictive analytics into your marketing automation strategy can be very beneficial, it is also difficult to execute. Here are some common mistakes that may be holding you back. 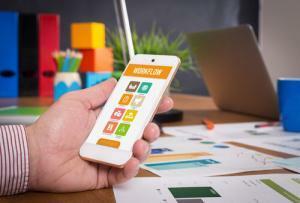 Big data has opened up many Doors for digital marketers. Many marketers try to collect as much data on their target customers as possible. Collecting massive amounts of data on your target market can be valuable. 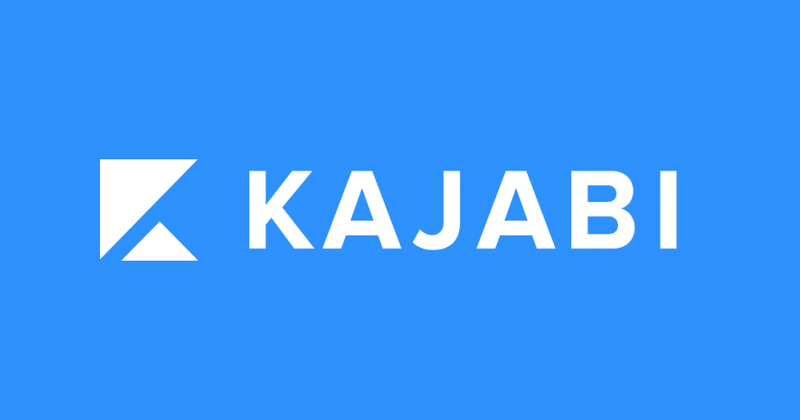 Kajabi recently launched a new pipeline approach to content marketing, which is very lucrative to brands that have high volumes of quality data. 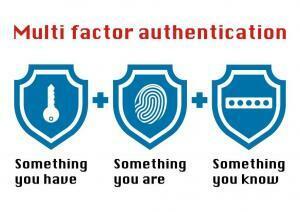 It becomes more difficult to vet your data as you scale. Extracting data is more difficult, even if you use Hadoop or another versatile big data extraction tool. Scaling collection efforts may require you to rely on less accurate data sources. You don’t want to scale your marketing automation campaign until you started getting traction with it. Harvesting high-quality data is only half of the equation. Too many brands invest hundreds of man-hours procuring data but are very negligent with their analysis. You also need to carefully optimize your predictive model. The best approach is to combine customer data from a customer relationship management tool with behavioral data from your predictive behavior model. You need to form a very detailed understanding of your target customers. Unless you are relying extensively on low-volume organic marketing tactics such as SEO, you’ll have to spend a lot for every lead you generate. In some industries, such as healthcare, the average cost per lead is $65. Unfortunately, many of these leads failed to convert. Even leads that convert don’t always end up being very lucrative. Complacency is one of the biggest problems with marketing automation. If you aren’t paying close attention to your conversions, you won’t be able to tell which leads work the best. As Optimove points out, many older predictive analytics models are predicated on flawed assumptions. “The simplest one is known as RFM: recency, frequency, monetary. While easy to implement without specialized tools, it is not a predictive model at all, and it ignores numerous factors which might indicate how a customer will act in the future. The most common truly predictive behavior models are based on older statistical, data-mining and game theory methods, such as logistic regression and Bayesian probabilistic models. Use your regression analysis to develop a lead scoring model. You’ll determine which leads you should be focusing on the most. Lead scoring isn’t the only application predictive analytics plays in marketing automation. You must also develop a nuanced predictive model to understand the behavior of specific demographics and the steps you need to take to nurture them as leads. 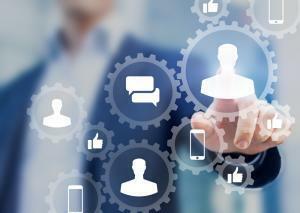 Predictive analytic models can be tremendously valuable for any marketing automation campaign. However, they need to be very carefully structured. Rather than focusing on amassing large amounts of data on your customers, you should invest your time getting quality data and using it to create actionable predictive models, which will be invaluable for your marketing automation campaign.